Calling a car locksmith in Chicago isn't the most pleasant thing to have to do. Usually, it means you're locked out or you're having another type of problem you need to be solved fast. A car locksmith with 24/7 emergency service is best, but when do you need to make this call. If your key simply won't go into the ignition, you won't be able to start your car. This is a big issue, especially considering it will likely happen at the worst time. A car locksmith in Chicago can come out and get you back on the road fast. By replacing your key, if the key is the issue, you'll be able to get your car started and get on your way. The sinking feeling of realizing your car is locked and your keys are hanging from the ignition is never a fun feeling. Maybe you have a spare, but it's all the way across town and you don't have time to go get it. This is a very common instance where you need a car locksmith. A locksmith will get you into your car and help you recover your keys fast. 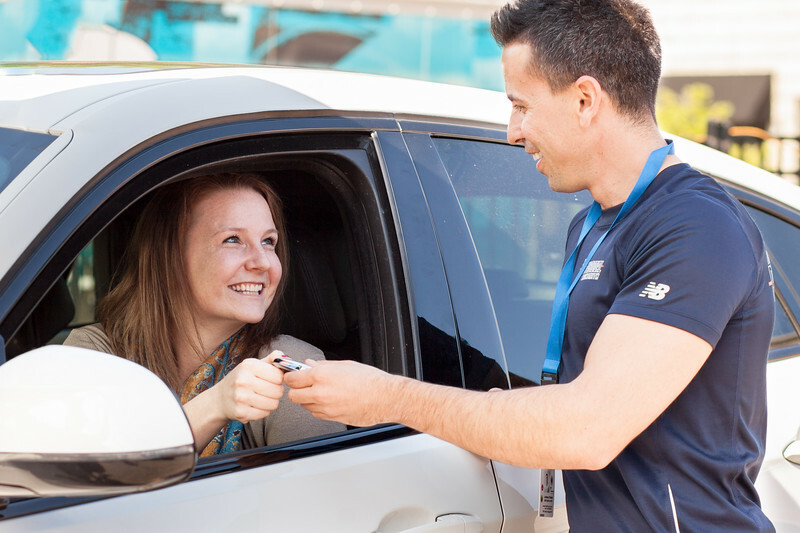 With quick response, you'll be back on the road fast and you won't have to worry about spending hours going across town and back to get your spare key. Maybe you were having fun at an amusement park or doing something else and you lost your keys. If this is the case, you need a car locksmith in Chicago to come out and create a new key for you. 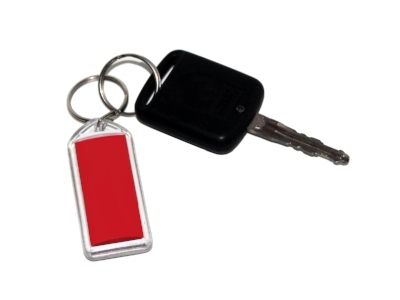 Key replacement is a very common service provided by good locksmiths and will help you get back on the road fast. Whenever you think you need an auto locksmith, you should hire a professional. If you locked your keys in your car, it may be cheaper to break into it yourself, but you could do damage and cost yourself even more money in the long run. A professional locksmith will have the tools needed to do the job without damaging your vehicle. Hiring a professional locksmith also means you will have access to multiple services. Maybe you didn't lock your keys in your car, but you cannot get the key into the ignition or there's another issue with the key. A locksmith will be able to assess the situation and provide multiple services to get you back on the road. This includes dealing with a broken key stuck in the ignition, unlocking a locked car, creating new keys and more. With the right car locksmith in Chicago, you'll get fast service to get you out of your jam as soon as possible. With access to your locksmith 24/7, it won't matter when you need help, someone will respond quickly. When you have an issue with your vehicle or your vehicle's key and you think you need a locksmith, you probably do. These are just a few of the common times you should call a car locksmith in Chicago.